Cengage Learning. PAPERBACK. 1285454677 US Edition Textbook, May Have Highlights, Notes and/or Underlining, BOOK ONLY-NO ACCESS CODE, NO CD, Ships with Emailed Tracking from USA . Good. 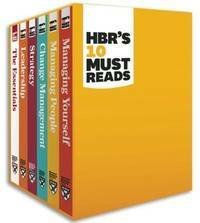 Review, Harvard Business; Drucker, Peter F.; Christensen, Clayton M.; Goleman, Daniel; Porter, Michael E.
Harvard Business Review Press. PAPERBACK. 1422184056 US Edition Textbook, May Have Highlights, Notes and/or Underlining, BOOK ONLY-NO ACCESS CODE, NO CD, Ships with Emailed Tracking from USA . Good. American Medical Association. SPIRAL-BOUND. 1622026128 US Edition Textbook, May Have Highlights, Notes and/or Underlining, BOOK ONLY-NO ACCESS CODE, NO CD, Ships with Emailed Tracking from USA . Good. American Medical Association. SPIRAL-BOUND. 1622027795 US Edition Textbook, May Have Highlights, Notes and/or Underlining, BOOK ONLY-NO ACCESS CODE, NO CD, Ships with Emailed Tracking from USA . Good. American Medical Association. SPIRAL-BOUND. 162202222X New US Edition Textbook, Ships with Emailed Tracking from USA . New. American Medical Association. SPIRAL-BOUND. 162202222X US Edition Textbook, May Have Highlights, Notes and/or Underlining, BOOK ONLY-NO ACCESS CODE, NO CD, Ships with Emailed Tracking from USA . Good. 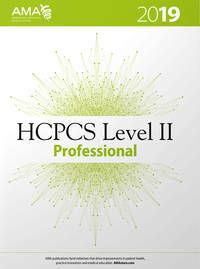 Cengage Learning. Hardcover. 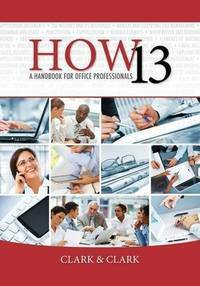 1435427424 New Textbook, Ships with Emailed Tracking from USA . New. Cengage Learning. Hardcover. 1435427424 US Edition Textbook, May Have Highlights, Notes and/or Underlining, BOOK ONLY-NO ACCESS CODE, NO CD, Ships with Emailed Tracking from USA . Good. Mazidi, Muhammad Ali; Causey, Danny; Mazidi, Janice G.
Pearson. Hardcover. 0136072291 US Edition Textbook, May Have Highlights, Notes and/or Underlining, BOOK ONLY-NO ACCESS CODE, NO CD, Ships with Emailed Tracking from USA . Good. PRENTICE HALL. Hardcover. 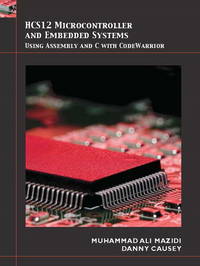 0133281167 New Textbook, Ships with Emailed Tracking from USA . New. PRENTICE HALL. Hardcover. 0133281167 US Edition Textbook, May Have Highlights, Notes and/or Underlining, BOOK ONLY-NO ACCESS CODE, NO CD, Ships with Emailed Tracking from USA . Good. PRENTICE HALL. Hardcover. 0133720489 US Edition Textbook, May Have Highlights, Notes and/or Underlining, BOOK ONLY-NO ACCESS CODE, NO CD, Ships with Emailed Tracking from USA . Good. PRENTICE HALL. Hardcover. 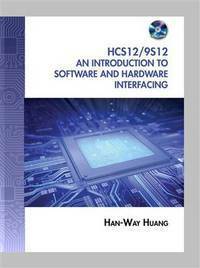 0133720489 New Textbook, Ships with Emailed Tracking from USA . New. Example Product Manufacturer. PAPERBACK. 0536723281 US Edition Textbook, May Have Highlights, Notes and/or Underlining, BOOK ONLY-NO ACCESS CODE, NO CD, Ships with Emailed Tracking from USA . Good. Wiley. Hardcover. 0471696137 US Edition Textbook, May Have Highlights, Notes and/or Underlining, BOOK ONLY-NO ACCESS CODE, NO CD, Ships with Emailed Tracking from USA . Good. Wiley. Hardcover. 0471696137 New US Edition Textbook, Ships with Emailed Tracking from USA . New. 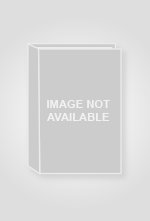 Clark, James L.; Clark, Lyn R.
Cengage Learning. SPIRAL-BOUND. 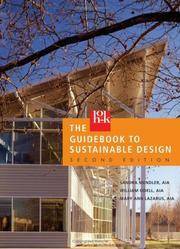 0324662394 US Edition Textbook, May Have Highlights, Notes and/or Underlining, BOOK ONLY-NO ACCESS CODE, NO CD, Ships with Emailed Tracking from USA . Good. Cengage Learning. SPIRAL-BOUND. 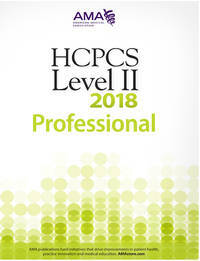 1111820864 New US Edition Textbook, Ships with Emailed Tracking from USA . New. Cengage Learning. SPIRAL-BOUND. 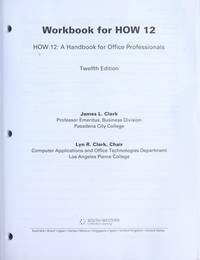 1111820864 US Edition Textbook, May Have Highlights, Notes and/or Underlining, BOOK ONLY-NO ACCESS CODE, NO CD, Ships with Emailed Tracking from USA . Good.